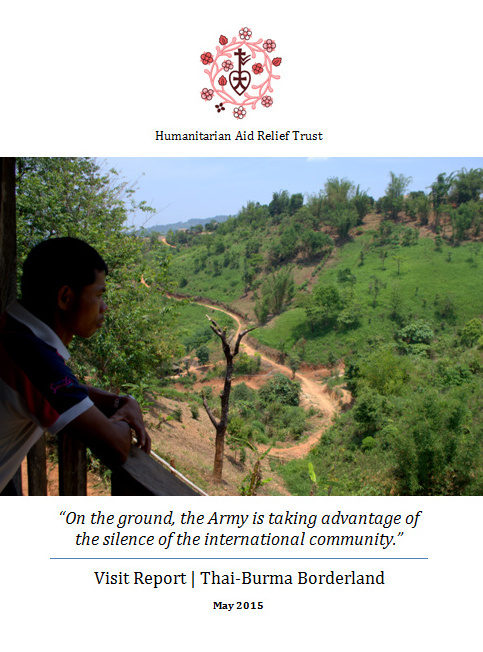 A new report from Humanitarian Aid Relief Trust (HART) detailing ongoing human rights abuses, land expropriation and military offensives committed by the Burmese Army against the ethnic national peoples in Burma. The report is based upon findings from a recent visit to Burma, with interviews conducted with IDPs within Shan State and representatives from Community Based Organisations (CBOs) working with the Shan, Kachin, Karen and Karenni people. The Burmese army uses ceasefires to extend its bases and escalate its military supply routes, and subsequently to renew military offensives. At present, fighting is rife in the Kokang self-administered region of Shan State, other areas of northern Shan State and Kachin State. Atrocities perpetrated by the Burmese Army continue with impunity. Expropriation of land, exploitation of natural resources and forced displacement continue unabated. Many aid organisations which have previously provided life-saving cross-border aid to ethnic national people have diverted their funds to official recipients working with the Burmese Government’s authorization in Rangoon and Naypyidaw: “It is very rare to have people asking about what is happening on the ground. No one is interested; they only care about the peace process”. This leaves small NGOs and CBOs seriously deprived of funds to help civilians in areas unreached by these larger organizations. 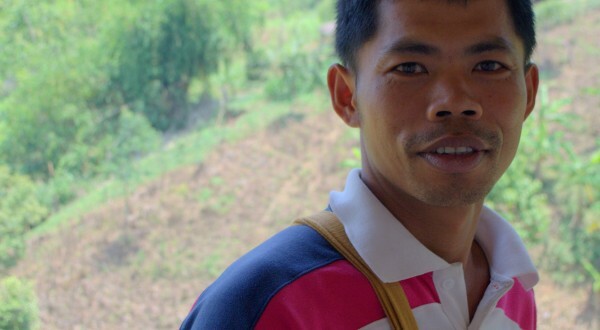 HART’s partners, Shan Women’s Action Network (SWAN) and Doh Say, are making a transformational difference within communities in eastern Burma that are inaccessible by other aid organisations. To help support the continued work of our partners, please donate here. You can download the report below. Printed and large copies are available on request from HART.